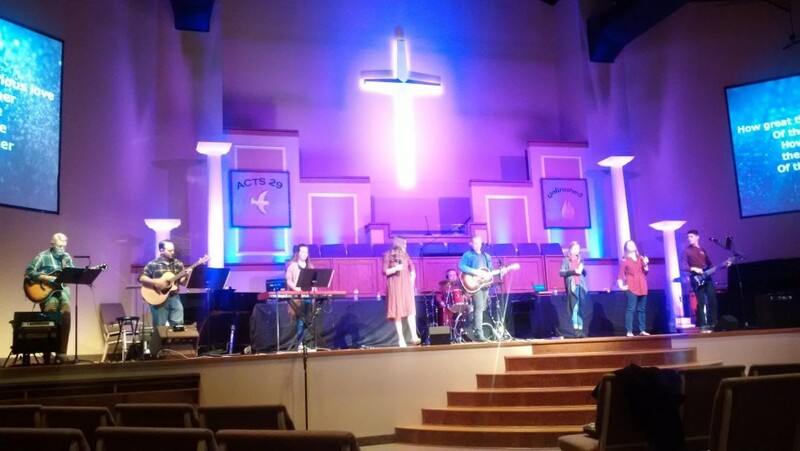 I am a contemporary worship that unapologetically spreads the gospel of Jesus Christ. I am highly versatile as I can play guitar, bass, keyboard, and drums. I am based in Tullahoma, Tennessee. I am a highly versatile contemporary worship leader. I am proficient in both acoustic and electric guitar as well as bass, keyboard and, drums. 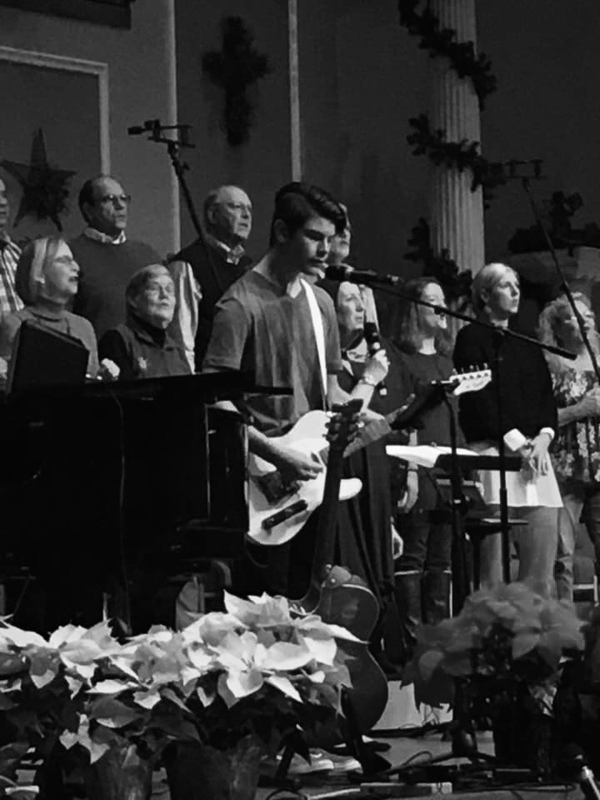 You should expect an experienced worship leader. I specialize in leading youth groups (students from 5th-12th grade). I work well with others and enjoy working in a team setting. 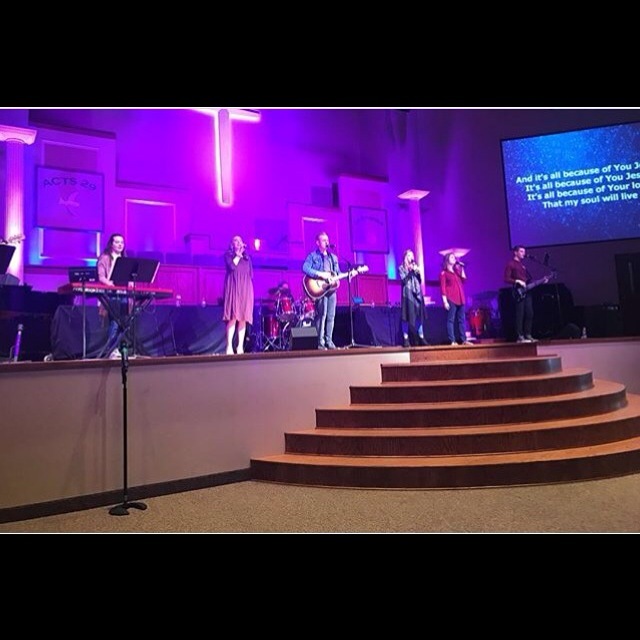 I am a middle Tennessee worship leader based out of Tullahoma, Tennessee. 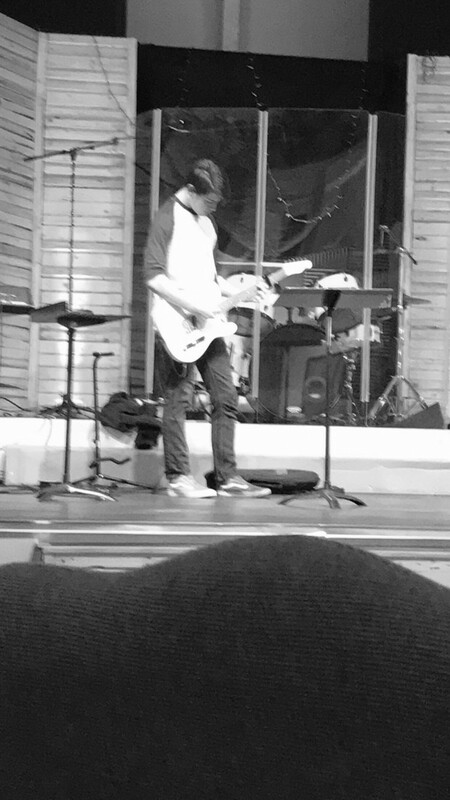 For a long period of time I felt God calling me to the music ministry, but I just kept brushing it off until one day I finally gave in everything and surrendered everything to God. I'm just looking to start what I hope to be is a life-long career of unapologetically leading people to Christ.